2. 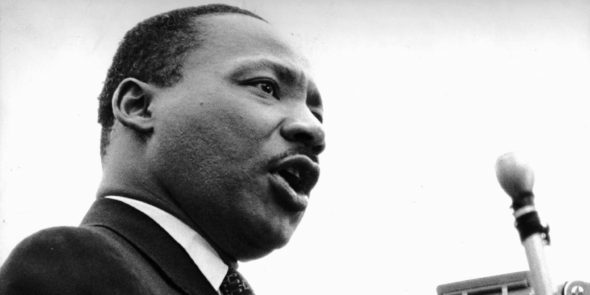 You have probably read all or parts of Dr. King’s speech before. His ideas continue to inspire. 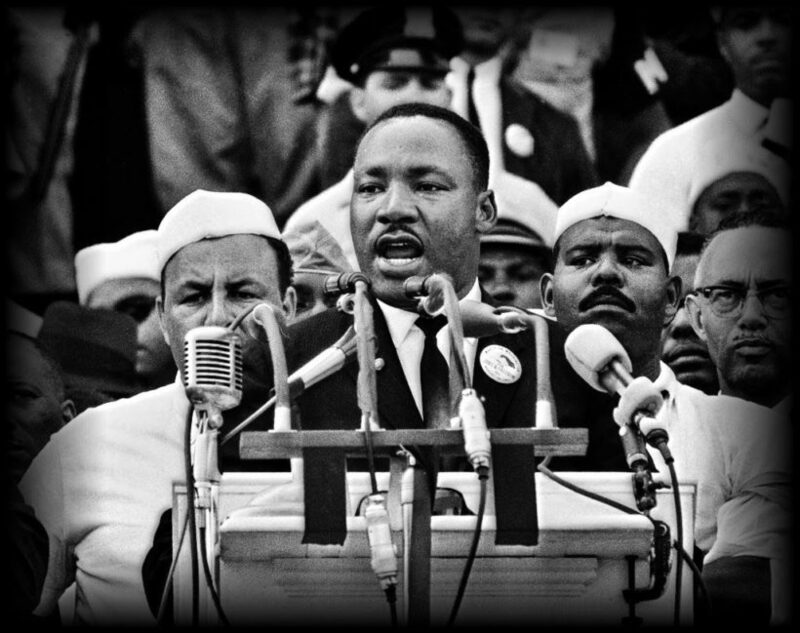 What inspires you most about this speech? Visit the U.S. National Parks Service website for the Martin Luther King Jr. National Historic Site, birthplace of Dr. King, in Atlanta, Georgia at: nps.gov/malu/index.htm. Have you read about/seen the Martin Luther King Jr. national memorial sculpture that was dedicated in 2011 in Washington D.C.? 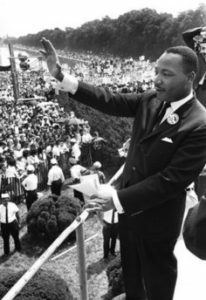 Dr. King’s papers – 200,000 documents in all – became available online for the first time in 2012 at the King Center, as the nation marked Martin Luther King Day. Read about it in a previous StudentNewsDaily article.